If Ho Chi Minh City properly positions and distinguishes itself as a safe and hospitable destination in promotion campaigns, international tourism will flourish, according to tour operators. 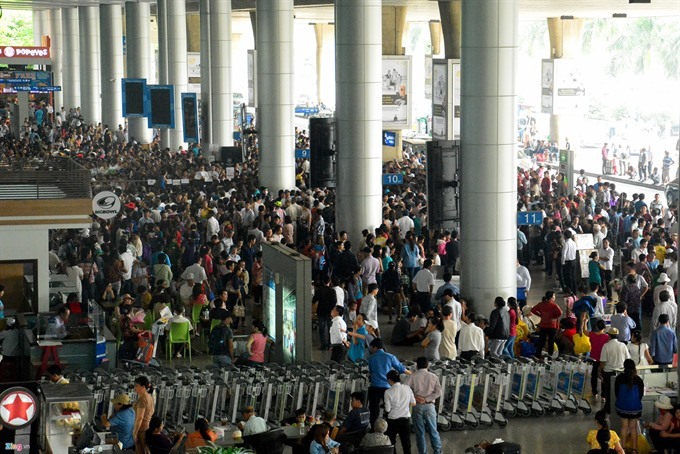 Vietravel, a leading national tour operator, reports that the company welcomed more than 17,000 foreign visitors to HCM City during the first five months of this year, an increase of 20% against the same period last year. Japan tops the arrivals, trailed by EU member countries and ASEAN countries. 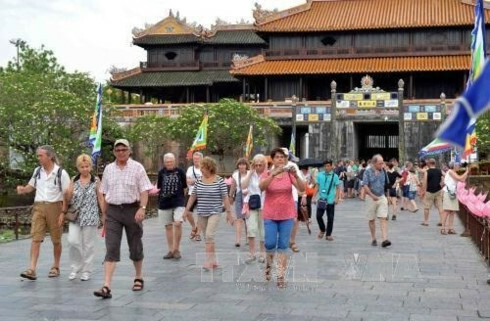 Saigontourist, another leading national tour operator, says that the number of foreign arrivals booking tours to HCM City via the company rose more than 20% in the five-month period. This year it logged a record high number of sea travellers (more than 8,500 people) from Europe, America and Australia. Similarly, other major travel companies in the city, such as Hoa Sen and Asian Trails, report that foreign tourists’ arrivals have expanded steadily by 10-15% since early this year. The HCM City Tourism Association (HTA) says China’s illegal placement of Haiyang Shiyou-981 oil rig in Vietnam’s territorial waters has resulted in a sharp decline in Chinese arrivals, but has had only an inconsequential effect on tourism as a whole. 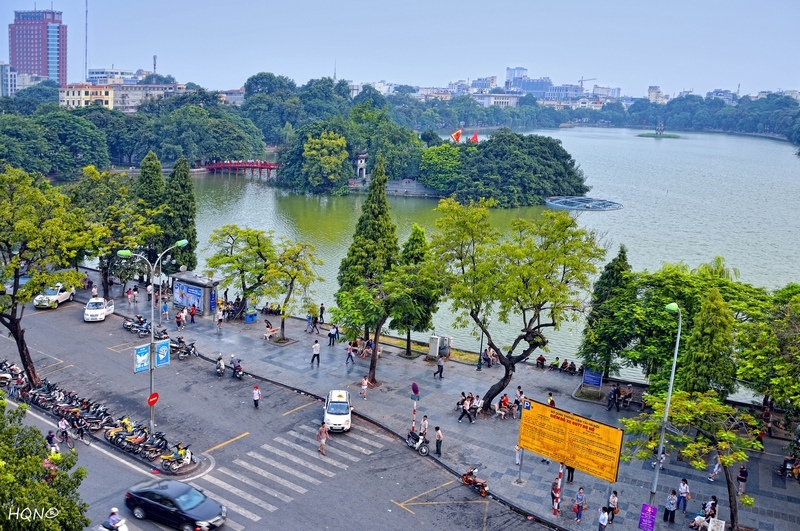 Tourism is thriving, in spite of the East Sea turmoil created by China, and HCM City’s tourism sector is developing and surpassing the set plan. 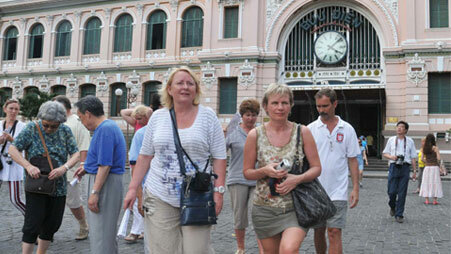 HTA says the first five months saw nearly 1.8 million foreign visitors to HCM City, up 9.7% over the same period last year. Visitors are primarily coming from Japan, the Republic of Korea, Singapore, Malaysia, Indonesia, Thailand and some European countries. HTA Vice President Nguyen Thi Khanh said security is very important from the perspective of foreign travelers and the city has directed relevant agencies to strive to strengthen security for visitors and emphasise this factor in their promotion activities. Tran Long, General Director of the Viet Media Travel Company mirrors Khanh’s views on the importance of security to foreign travelers and suggested the city use social networks to publicise the fact that the city is one of the safest and most secure travel destinations in the world, to the international community. 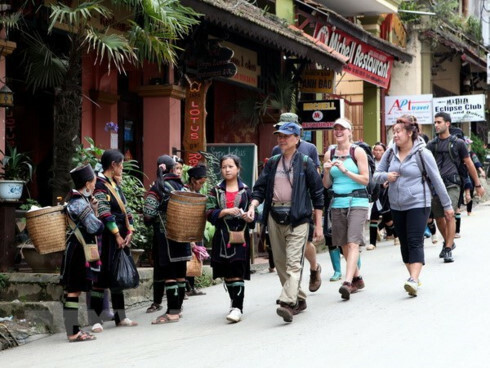 Bui Viet Thuy Tien, Director of Asian Trails, proposes that the government consider exempting visa requirements for visitors from potential markets, like Australia, New Zealand, Switzerland, Germany, the UK, France, Spain, Brazil and India as an added incentive to promote tourism. Currently, the City is initiating a stimulus programme under which 100 leading hotels will lower prices of tours in a bid to entice more visitors to the city.